Look forward to a new you. Weight loss is a journey, and at Grandview Medical Center, we're here to help you every step of the way. 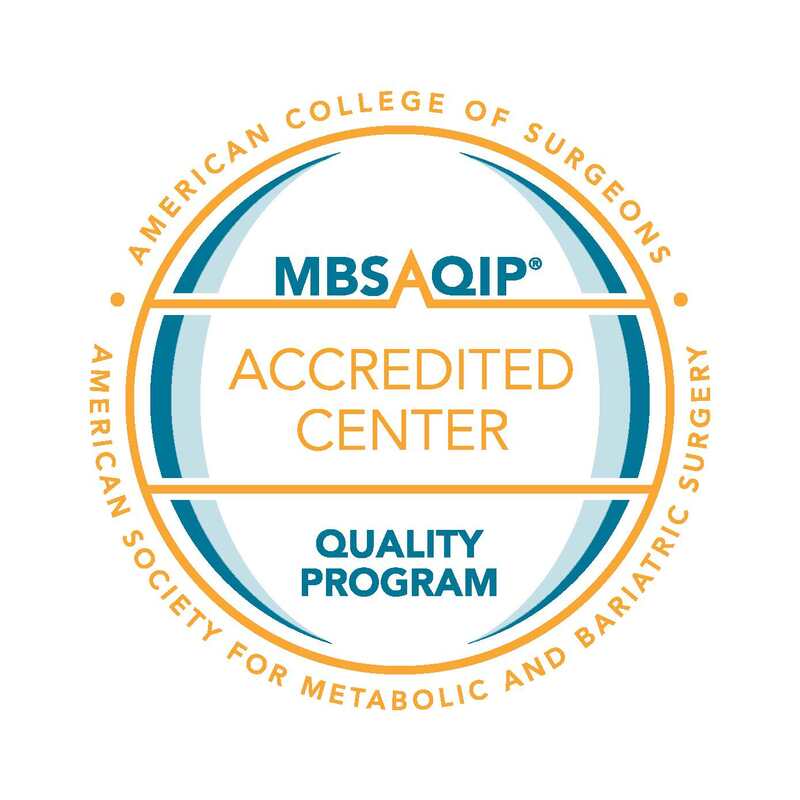 As an MBSAQIP Accredited – Comprehensive Center, our bariatric care team is experienced in providing quality care and on-going support for each patient. Our board-certified surgeons perform a variety of minimally invasive weight loss procedures, which may offer less pain and faster recovery, and may help you find the life-changing results you're seeking. Are you ready to take the first step to a healthier, happier you? Click on the links below to learn more about bariatric weight loss surgery at Grandview Medical Center.